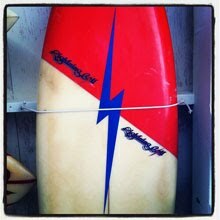 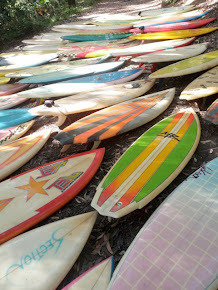 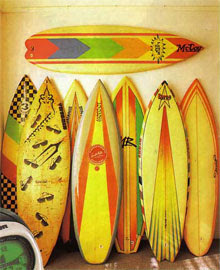 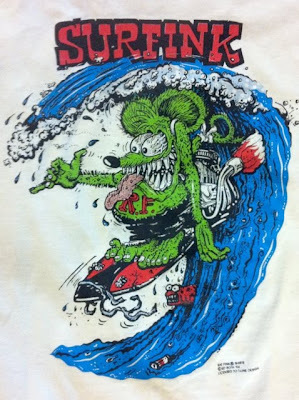 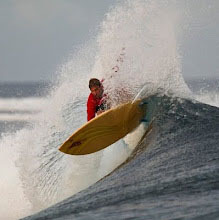 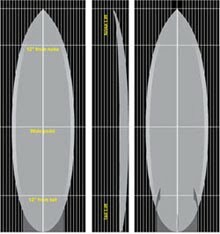 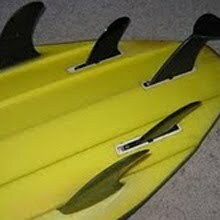 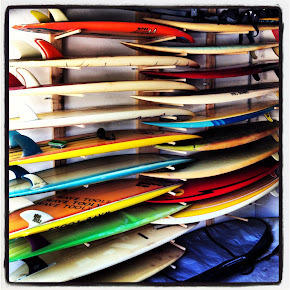 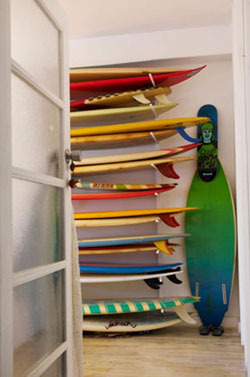 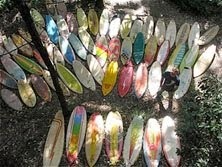 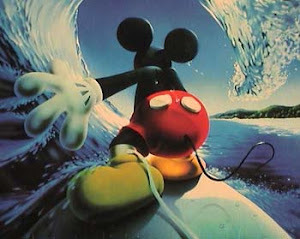 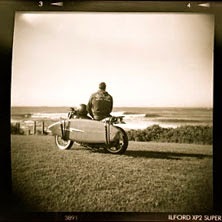 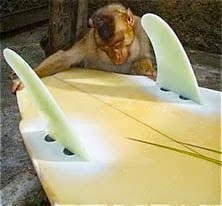 : Board Collector: Big Daddy surf culture. 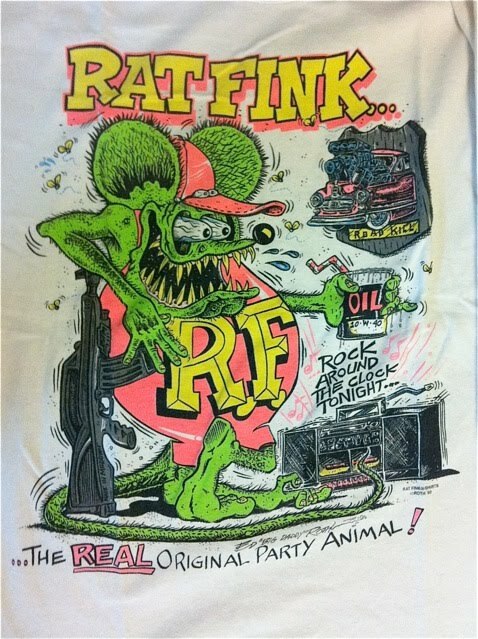 I have long been a fan of Big Daddy Roth's custom cars and highly original 60's surf and hot rod inspired art work. 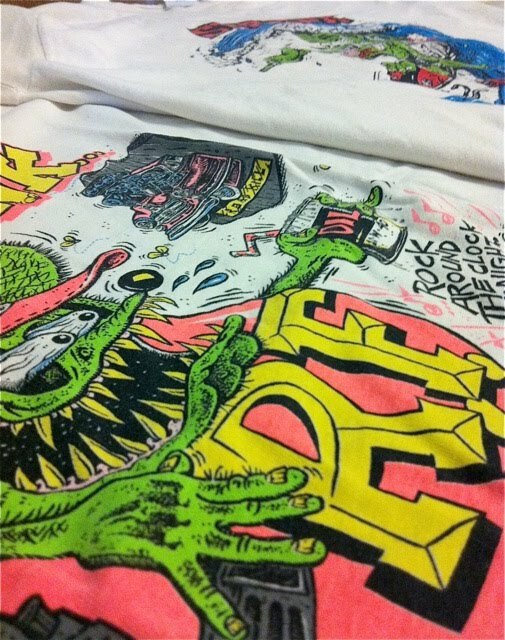 To date it's been very hard for me to ever get my hands on original pieces. 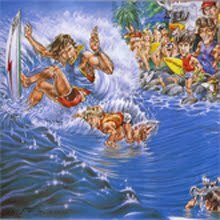 The benefit of living in California is that its a lot easier to fine pieces of Californian pop culture here than in Australia. 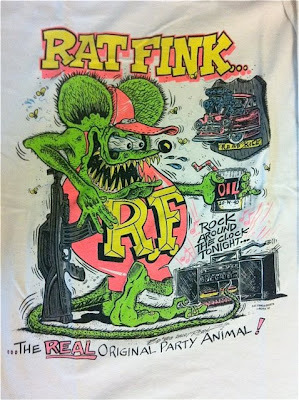 In the last week I've found both original vintage Roth tees and original 60's Roth inspired Weirdo and Hawk models. 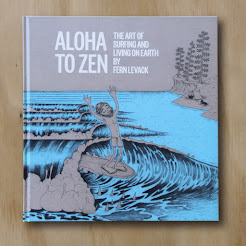 Stoked.